Harrison School for the Arts announces the Senior Visual Arts Exhibit at the Polk Museum of Art with an opening reception on Friday, February 9 from 6-8pm. 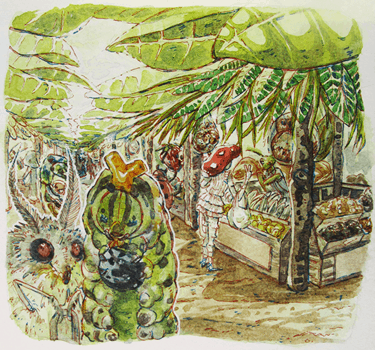 The exhibition features the most outstanding artwork from each of the 18 Visual Arts graduating seniors. Please join us in celebrating the accomplishments of these exceptionally talented students. 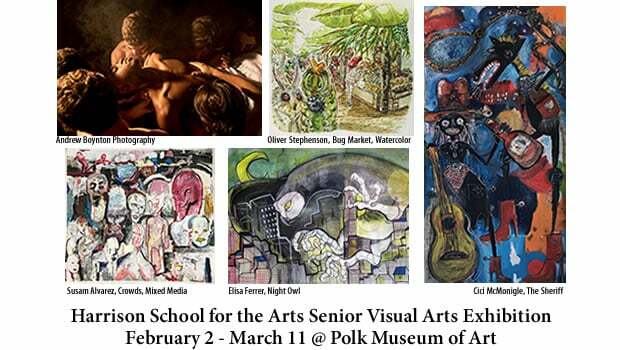 The Polk Museum of Art and Harrison School for the Arts have been partners for over 25 years and PMoA graciously hosts this annual event of the seniors’ work. This event is free and open to the public during regular Museum hours from February 2 through March 11.